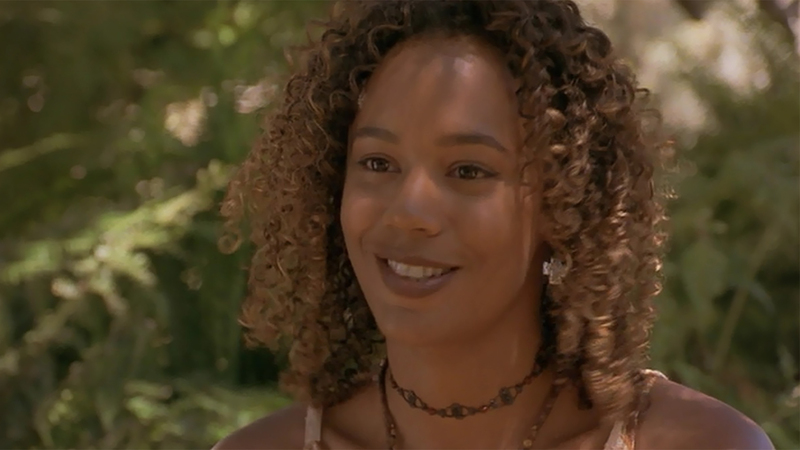 Rachel True, maybe best known for her movie roles as Rochelle from The Craft and Mary Jane Potman from Half Baked, has, for the past year, been working as a tarot card reader at House of Intuition in Echo Park in Los Angeles, California. Years before being cast as Rochelle in The Craft, True lived in New York City and was encouraged by a master tarot reader to explore her intuition with the use of tarot cards. She soon began doing tarot readings for her friends and family as a hobby. After moving to Los Angeles in the mid-90s, she found out she was cast in The Craft when Sony Studios sent her a basket of candles and tarot cards which only furthered her exploration. Read the full interview with Rachel True on LA Weekly and for $40 you can get a 15-minute tarot reading from Rachel True at House of Intuition.